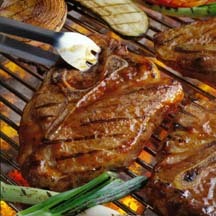 CooksRecipes has quality, kitchen-tested recipes for pork steaks that you can count on for accuracy and deliciousness. This classic grilled pork dish from the Yucatan—Poc Chuc—is simplicity personified, but it's loaded with flavor. 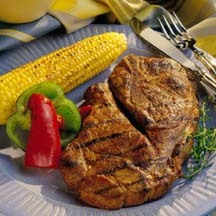 Your family will love the sweet barbecue flavor of these pork steaks. 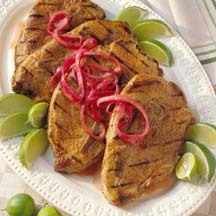 You'll love the simple marinade for these pork steaks. In fact, you probably have the ingredients on hand.